How can beneficiaries protect themselves against a shady executor? Q: We are five kids in the family and my sisters and I think my brother, who’s the executor of my parents’ will, will find a way to take everything. How can we protect ourselves? A: Trina, you think your parents’ estate executor may be “somewhat shady”? Is the executor bankrupt, dishonest, a criminal or incompetent? These situations all require different responses. You must respect your parents’ decision unless there are reasons not to. They choose their executor. I assume this decision was made with a lawyer’s help. So here is what you need to know to protect yourself. Executors are fiduciaries. They are entrusted to put the interest of the estate before their own. They are required to act honestly and have duties that I will describe. Unfortunately, many trustees lack the skills or knowledge they need. Executor fiduciary duties are often described in positives (“do this”) and negatives (“don’t do that”). Executors do not have to answer every single question you have. They have to keep you informed. 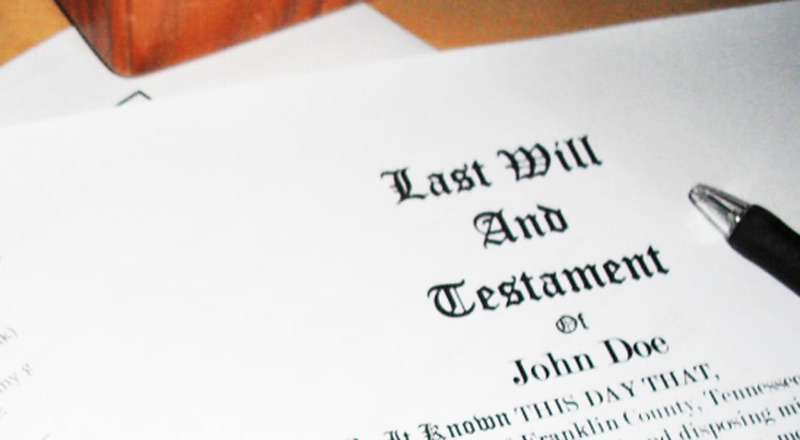 Estate beneficiaries can take an active role by questioning executors. Beneficiaries can’t insist on any distribution until the will has been probated. Creditors and income tax bills are paid first. You usually should expect an estate distribution within a year of a person’s death. The lawyer who probates the will is hired by the executor. This person is not the lawyer for the estate or beneficiaries. You can’t obtain independent legal advice unless you hire your own lawyer. What if the estate is at a standstill? Is the executor explaining why? There may be legitimate issues. Don’t wait until you have been harmed by executor misconduct. If executors act (or fail to act) and put estate property at risk, do not sit back. Is there evidence of dishonesty? You need your own lawyer to investigate a possible breach of trust. You may have grounds to remove or replace executors. When in doubt, speak to your own estate lawyer. Can my son challenge my will?